Do you choose to accept this mission? Okay… maybe it doesn't take the stunts of the Tom Cruise blockbusters to shop for this year's Valentine gift for your favorite guy, but when it comes to the day of love, the guys in our lives aren't always the easiest to shop for! Broadway at the Beach wants to help change that and we've put together a list of ideas sure to help you find something perfect for your favorite guy this Valentine's Day! Forget the flowers… get him food! 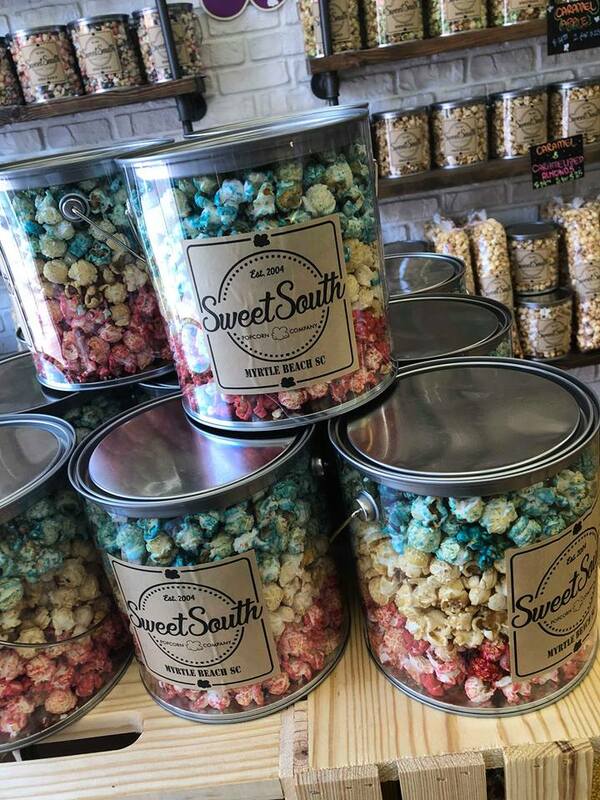 Whether it's a bouquet of Beef Jerky that you make from the Beef Jerky Store or a bucket of freshly popped popcorn of his favorite flavors from Sweet South Popcorn Company or even a box of chocolates from any one of Broadway's sweet stops (River Street Sweets, Wee R Sweetz or Kilwins), the way to his heart may be through his stomach! Serve up some shady & sporty style! There are a plethora of shops to explore and pick up something for that man of yours at Broadway. For the sports fanatics, it doesn't get much better than a store actually called Sports Fanatics where you can pick up his favorite team's gear. From collegiate to the pros from the courts, the diamond and fields, you are sure to find something that will have him cheering. Sports not his thing? 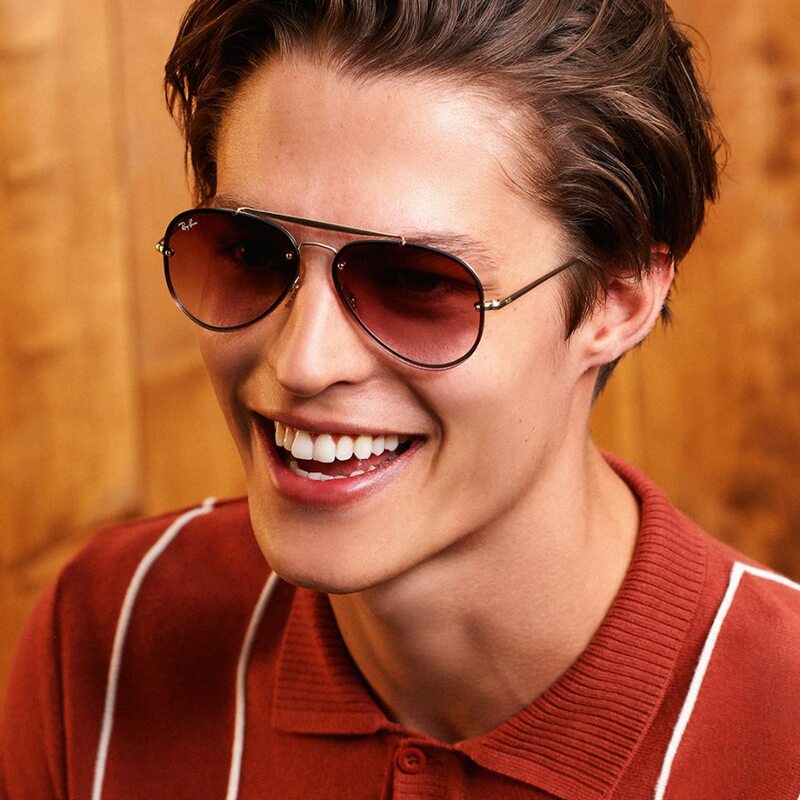 Why not add some designer to his wardrobe with the help of Sunglass Hut where you can pick up the perfect pair of shades including Ray-Ban, Costa and Oakley! Order Some Grub & Pour On The Love! We have already mentioned the gifts from some of Broadway's light bite eateries, but when it comes to enjoying a Valentine's night out, a great meal and a cold brew will get you some extra Valentine's points! 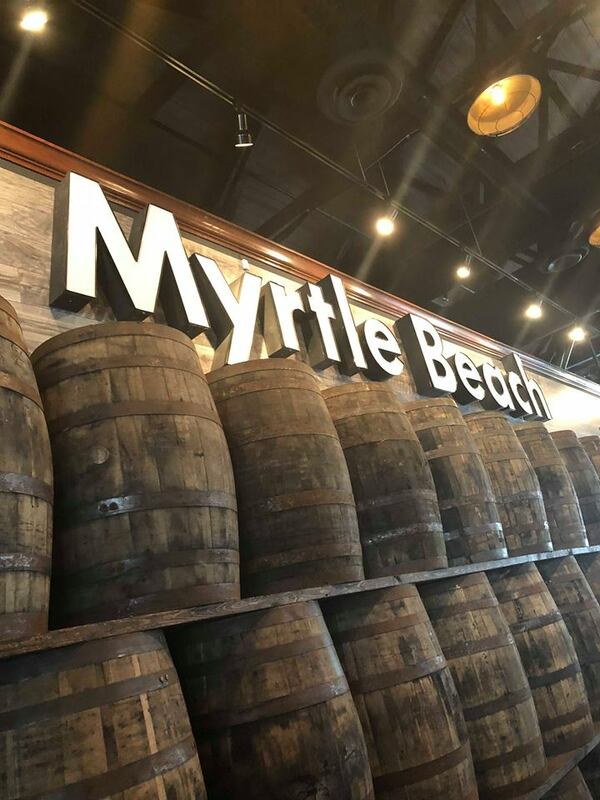 From burgers, international cuisine, seafood or southern, Broadway has it all. Pull up a seat at American Tap House, The Grumpy Monk or Liberty Brewery & Grill and treat him to a seasonal sip of his favorite brew. Get your grub on by firing up the hibachi at Yamato's Japanese Steakhouse or slow down and enjoy the sweet and savory southern cooking of Paula Deen's Family Kitchen! For a complete list of places to dine with your Valentine at Broadway, click here! So there's your Guy's Valentine's Gift Guide mission from Broadway, do you choose to accept it? Happy Valentine's Day from Broadway at the Beach!